At J&R Blinds we make our customers our priority, and we strive to bring comfort and beauty to your home or office with custom-made window coverings. Our experts will demonstrate our selection of window treatment choices by bringing samples of the products to you, including aluminum blinds, cellular shades, roller shades, shutters, and wood blinds. 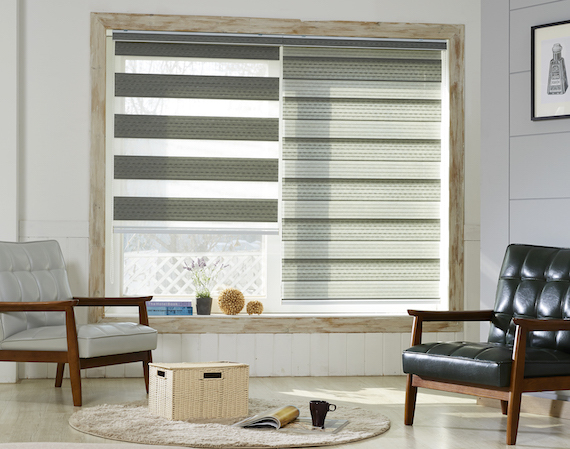 J&R Blinds is located in El Paso and serves the following areas: El Paso, TX and Las Cruces, NM. Please contact us online for a window treatment consultation or call us at (915) 525-2884 (cell) or (915) 822-2879 (office). Our hours of operation are Monday through Friday, 9 a.m. to 6 p.m. We also provide you with evening and weekend appointments.